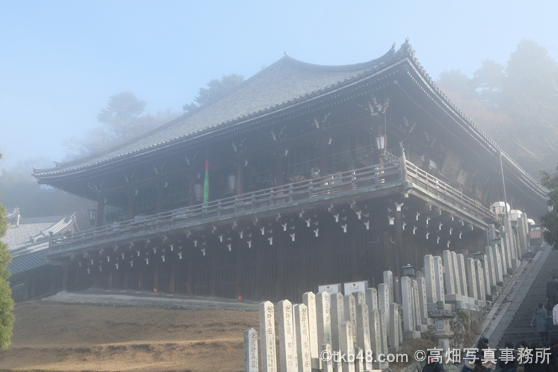 霧の東大寺二月堂 A foggy NIGATSUDO Cathedral of Todaiji temple. 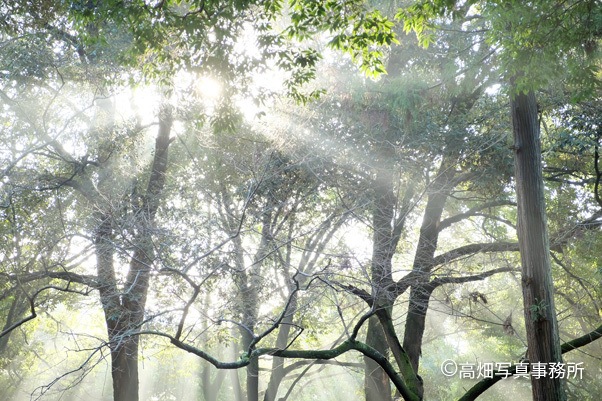 奈良公園の朝日 Moring Sunshine in the Nara park. A foggy NIGATSUDO Cathedral of Todaiji temple. Morning Sunshine in the Nara park.